The human brain is miraculous. It is responsible for our emotions, creativity, logic and memories. Unfortunately, as we age our brain will experience some degree of deterioration, particularly in the areas of short and long-term memory. The good news is that there are many things we can do to keep our brain active and agile and help mitigate the effects of aging. Here are some tips for strengthening memory. Make up a story that includes the critical information you’re having trouble remembering. For example, maybe you have trouble recalling the names of your best friend’s grandchildren, but she recently shared some details with you about the family trip to Baltimore. You can try to remember the names of her grandchildren by creating a story: “Joe, Mary and Bella sailed in Baltimore’s Inner Harbor on a sunny May day.” The more colorful and exciting that you can make the story, the more likely it is that you’ll commit the information to memory. What young child hasn’t memorized “Humpty Dumpty”? Rhyming words and phrases are easy for kids to remember, plus nursery rhymes are generally pleasing to the ear. Remember the new exercise class routine you wanted to learn? It may take some time and creativity, but try making up a rhyme or song about the different steps. It’s a surefire way to ensure you’ll be in-step with the rest of the class! Much of our academic lives are spent memorizing information through pure repetition. In fact, we mastered some of our earliest school tasks, such as learning the alphabet, using this technique. Repetition is a memory-strengthening tactic that can help you commit key information to memory throughout your life. Write the information down, tape it to your mirror, and keep repeating it over and over until it’s filed away in your brain! Creating an acronym or utilizing the first letter of each word to list information is a fun way to challenge yourself to remember important details and strengthen your memory. Let’s say your favorite salad recipe uses chicken, grapes, apples, edamame and dressing. You can make up an acronym like “CGAED” which doesn’t make much sense. Or, you could rearrange the letters into something like “CAGED” which is easy to remember and will help ensure you don’t forget any ingredients at the grocery store. Movies offer a visual representation of stories, and that’s what makes them so compelling and memorable. Use your mind to create a movie based on important information that you want to remember. Similar to the storytelling technique described above, creating a movie about things you want to memorize is a creative way to exercise different components of your brain. The funnier or more interesting you can make it, the more likely you will be to commit your movie to memory and be able to play it back in your mind when you need to remember! Challenge your yourself to strengthening your memory using some of the techniques described above. 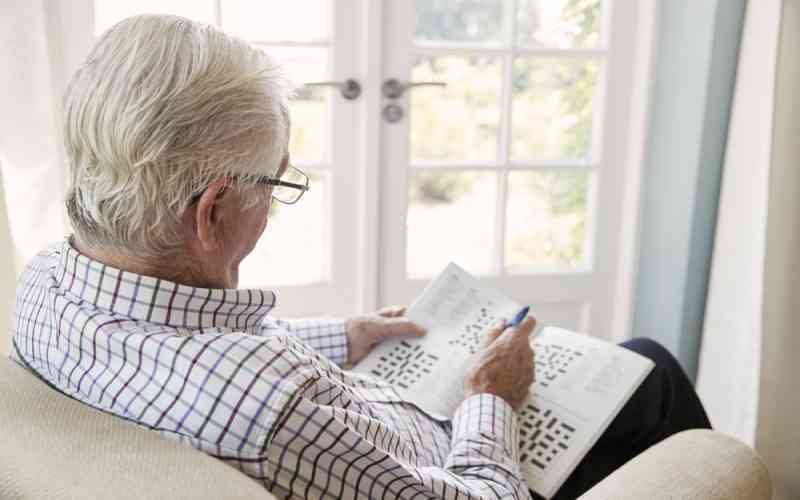 At The Maples of Towson, we’ve found that being a part of a supportive community that promotes creativity and personal engagement is extremely helpful in combating memory loss. Contact us to schedule a tour and to learn more about The Maples of Towson’s Connections memory care program.